wanna bi sum a online pils???????? FakeFreef wrote: wanna bi sum a online pils???????? Finally! Our friendly troll is in the building, lol! Oh goody. You`re here too. CherokeeRose wrote: Oh goody. You`re here too. John must have messaged him. Did he now? FF, you rascal, you found us after all. We only left to shake you off! Still, luckily there's no oubliette here----or is there? In cahoots with him, lol! Love it. Loving how FF has his legendary signature and avatar photos! 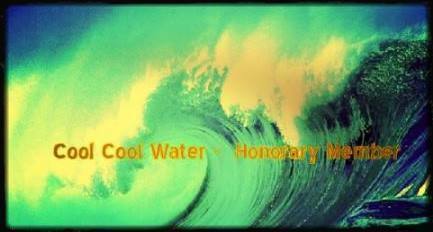 Cool Cool Water wrote: Loving how FF has his legendary signature and avatar photos! How you holding up after being eaten by that bird of prey, FakeFreef?